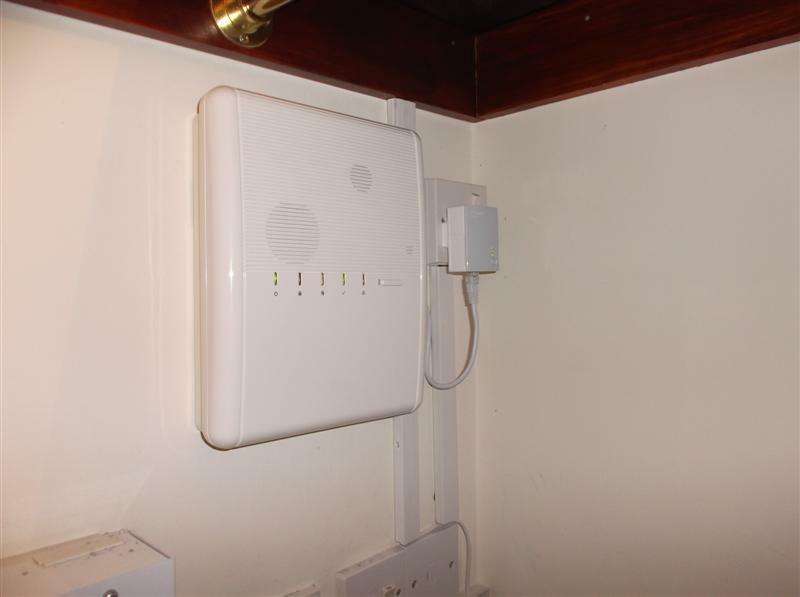 We were contacted by tenants in a shared house to install an Alarm and CCTV that could be viewed remotely on their smartphones. An old Alarm system had been fitted by a different company and unfortunately this wasn’t working. 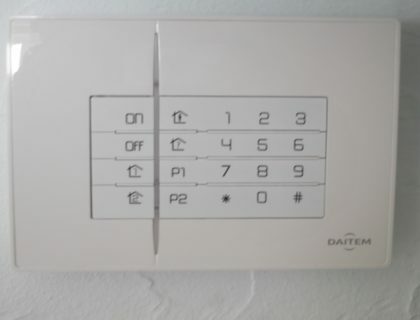 The existing alarm system had no outside communication but it had to remain deactivated because the removal of the PIRs would spoil the existing décor. The PIR detectors from the original alarm install were positioned incorrectly. 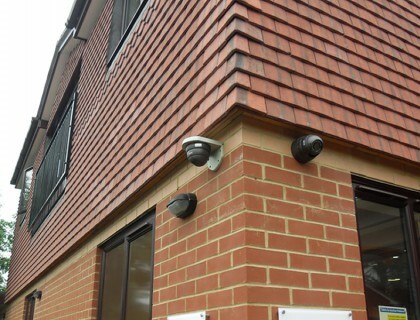 This was remedied with an onsite survey to secure the premises from intruders before installation. The rented property is situated on the outskirts of Woking and the current tenants wanted to secure the premises with an Alarm and CCTV system. To add further security, the tennants arranged for a guarding company to be on standby should a break-in occur whilst the premises are unoccupied.